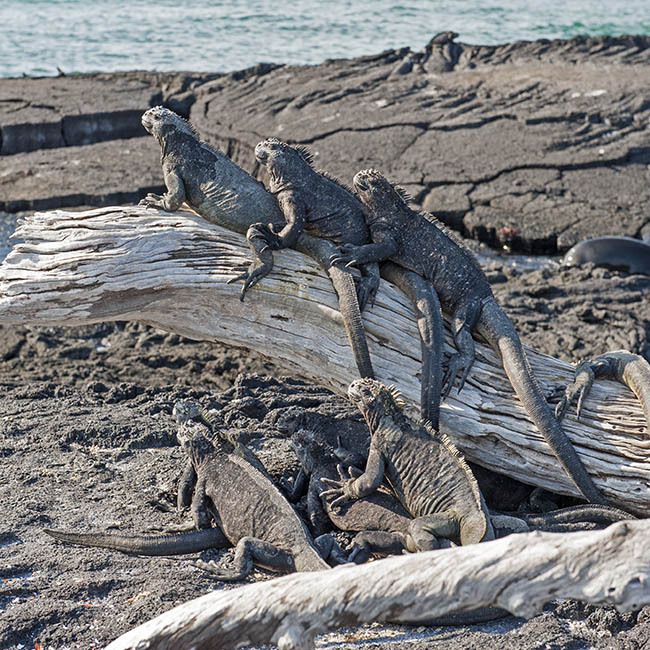 Jewish Travel Ecuador and Galapagos. Private and group. Private, small and large groups. Ecuador is the smallest country in the Andes Mountains and one of the most fascinating tourist attractions in South America. Thanks to the diversity of the native cultures, the well-kept colonial architecture, the volcanic scenery and the lush forests, this country has more points of interest within its borders than those of a country twice its size. Ecuador ranks as one of the richest countries in the world when it comes to its variety of animals and flora. Ecuador is considered one of the safest and most comfortable countries for travelers. Ecuador’s tropical climate allows for tourism any time of the year, and the fact that it lies on the equator keeps the weather stable all year long. The weather in Ecuador is fickle and has a tendency for extremes. The only sure thing that can be said about the weather in Ecuador is that it is totally unexpected, and it’s not rare to experience all 4 seasons in one day. Never the less, and despite all this, the fact that Ecuador is located on the equator, gives one the opportunity to tour Ecuador on most days of the year, and anywhere in the country: the Andes, the rain forests, the beaches and the Galapagos. Today we will fly back to Quito. Arrival Quito and transfer to Otavalo , capital of Otavalo Canton, is a largely indigenous town in the Imbabura province of Ecuador. We will visit San Pablo Lake that lies 5km from Otavalo. This wonderfull lake is located on the feet of the Imbabura Mountain and refuges on its borders many small indigenous communities. Overnight at Hotel La Mirage. Think about adding a pre or post tour package to Peru and Machu Picchu.